Leonie is an international artist, tutor and author. She is one of Australia’s most prominent and highly qualified botanical artists, with paintings in overseas and Australian collections. 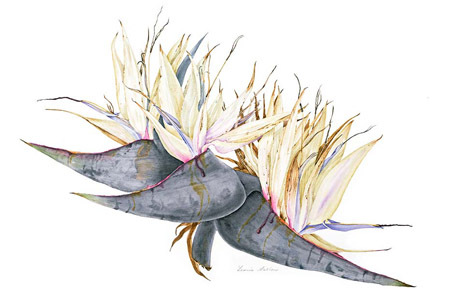 View a range of Leonie’s Botanical artworks, some tutorials and information on Botanical Art. Holiday Sketching is an impression of people and place. It is quick and spontaneous. 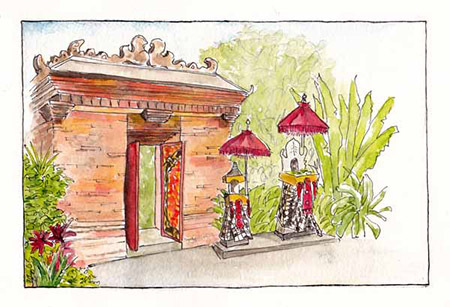 Record your holiday through sketches and notes as you travel. Be guided by Leonie as you travel through some great overseas holiday destinations such as Fiji, South India, Bali, New Zealand and Vietnam. Closer to home are the Kimberleys, with more Australian destinations planned. 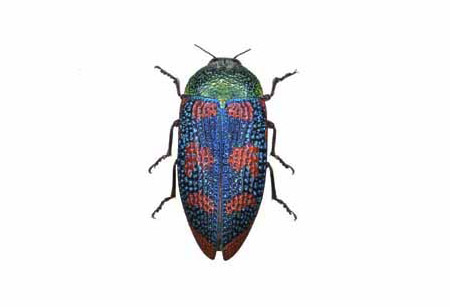 Over ½ million artworks are in the Natural History Museum’s collections. 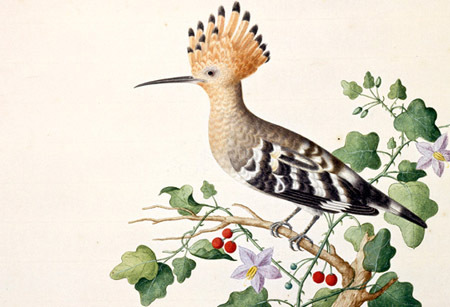 Discover how techniques for recording the natural world have changed since the 17th century. Videos explain about the collections, showing images with informative explanations. There are also sections on animals, birds and botanical images, and much more. Extremely informative, comprehensive and interesting interactive website. View the online exhibitions with videos, photos and the blog, which are educational, enlightening and well worth browsing. Browse the many collections of all imaginable subjects. Learn more about the natural world.